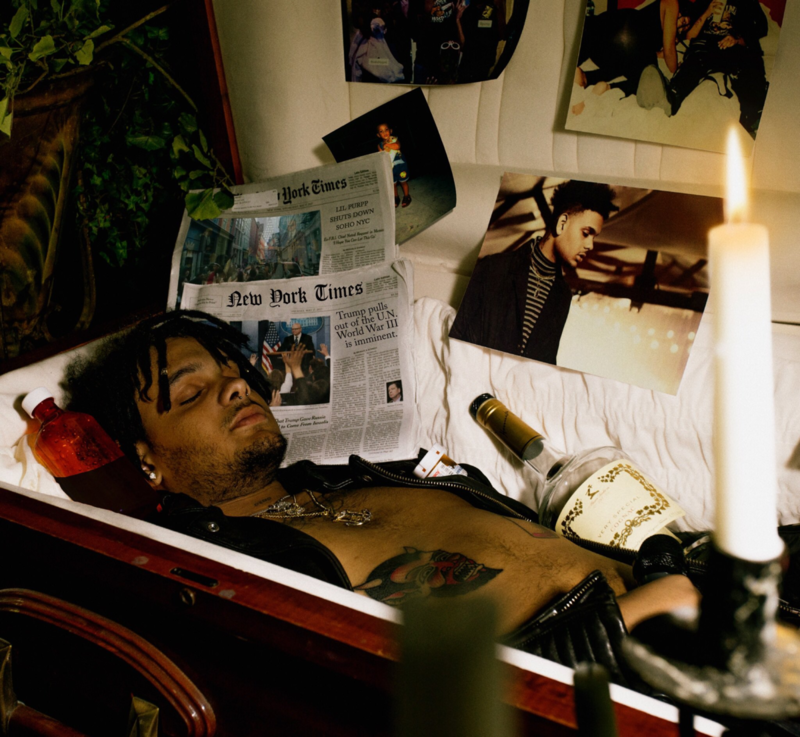 Smokepurpp continues to blow up whether you like him or not. The Soundcloud star has been killing it online, and his debut album DEADSTAR is on its way. Purpp spoke with XXL (who premiered the track) about the making of "Different Color Molly," which unsurprisingly stemmed from a molly binge. Keep an eye out for DEADSTAR, should you be so inclined. 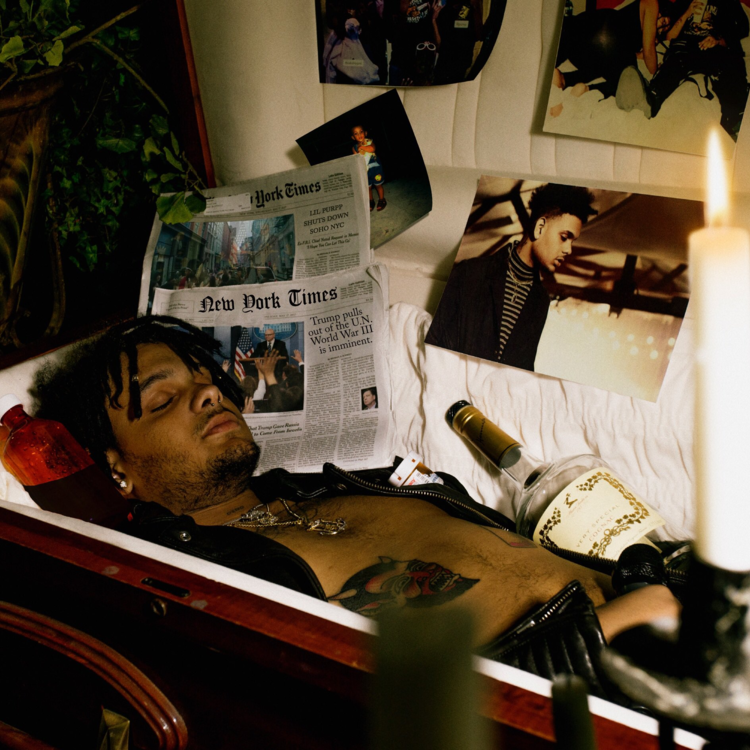 In the meantime, enjoy the sounds of Smokepurpp's molly-fueled mind.